SemanticBits is proud to announce that it has been awarded a five-year contract with the Center for Medicare and Medicaid Services (CMS) to develop, maintain, and support the Data Exchange System (DEX). DEX will focus on implementing a modern, web-based system to allow states to share Medicaid provider terminations with the federal government and with other states. This type of sharing is required by the Affordable Care Act (ACA) Section 6501, although previously no central system has supported it. CMS expects this system to broadly support the agency’s efforts to detect and prevent healthcare provider fraud, waste, abuse, and errors in the Medicare and Medicaid health insurance programs. It will achieve this through greater transparency and alignment among the Medicare and Medicaid programs’ enrollment records and administrative actions. SemanticBits will help the government in the important goal of achieving this compliance. The goal of DEX is to support and enforce workflows that allow users to manage various data within the system, including providers, inventory, actions, communications, and reviews. SemanticBits will be designing, developing, and deploying a system that is highly intuitive, useable, and easily integrated into users’ workflows. 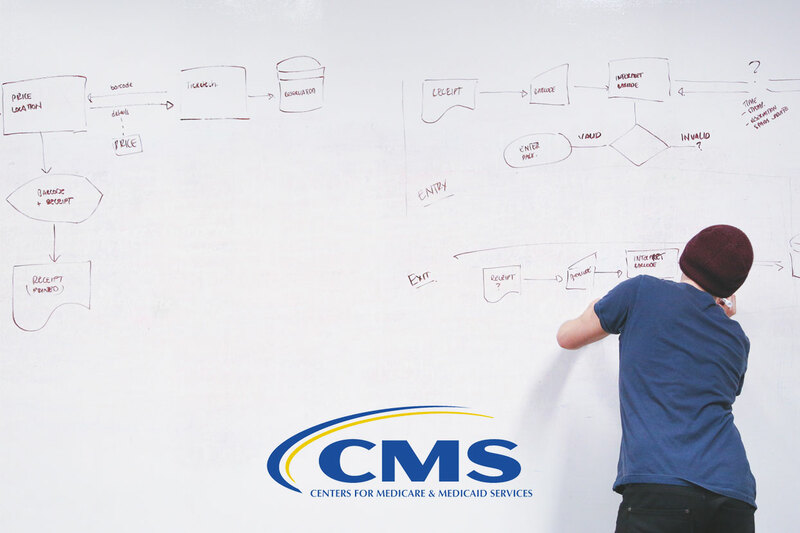 The system will be built using an iterative, incremental Agile development approach in alignment with the CMS Expedited Lifecycle (XLC) methodology. SemanticBits will utilize a human-centered design approach based on the US Digital Services (USDS) standards that focuses on the needs of real users within and outside of the system. Development will follow a test-driven development (TDD) methodology that ensures high quality, easily maintainable code. The digital service will be implemented using a modern technology stack that includes Angular.js, Node.js, and ElasticSearch. Builds, tests, and deployments will be automated through sophisticated DevOps processes and tooling to achieve continuous integration and delivery. The resulting production system will be deployed on the cloud, highly resilient to failure, and utilize advanced load balancing and automated failover technology. 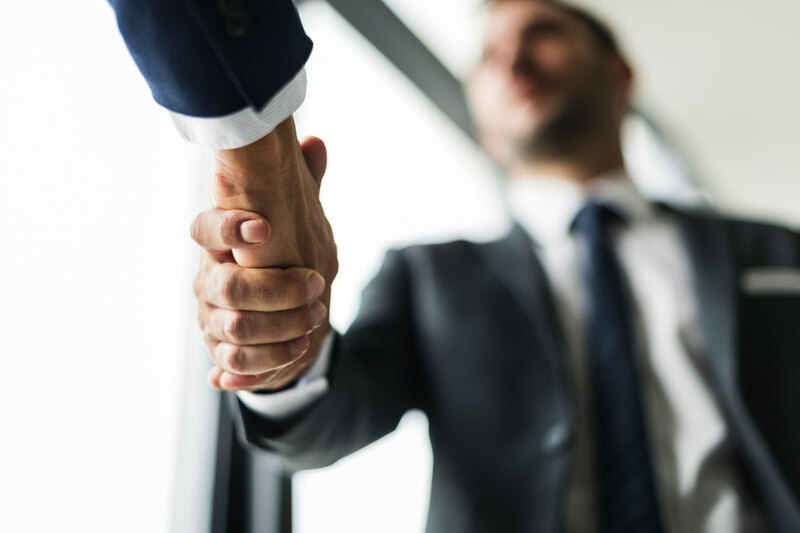 Having been awarded the contract, SemanticBits will execute it by relying on skills and experience developed over 10 years of successful development of numerous digital health services for federal customers using Agile methodologies. © 2019 SemanticBits. All Rights Reserved.